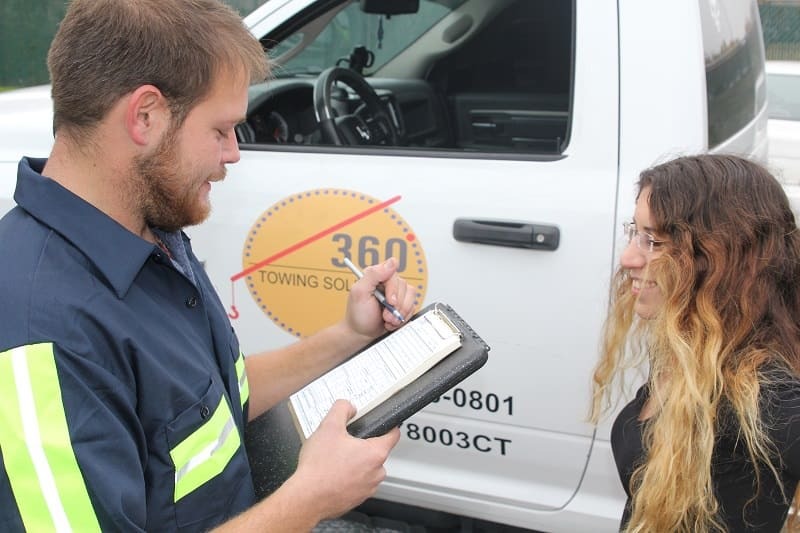 360 Towing Solutions and their network of licensed affiliates is a licensed and bonded company, which provides a wide variety of professional towing, roadside assistance, and auto locksmith services. 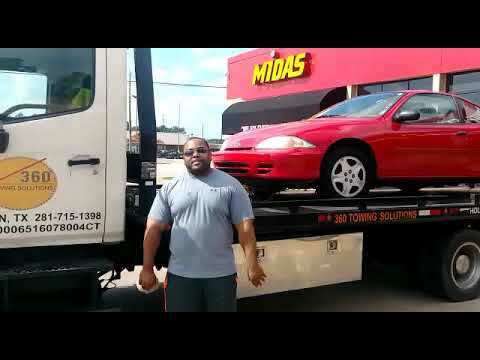 We offer our services in Dallas and its vicinity, for all car owners who live in the area or who travel through it, when facing vehicle malfunctions. We’re always available for our customers – day and night, including weekends and holidays – so whenever you have a problem regarding your vehicle, give us a call at 360 Towing Solutions, and we will find the right solution for your trouble. As we’ve mentioned, we offer a selection of services which can be of use should you encounter any kind of trouble with your car. Our technicians will evaluate your vehicle’s problem and will tailor the most suitable solution available, offering precision, speed, and effectiveness, based on their knowledge, experience, and training. We offer any kind of towing services including: local or long distance towing, light or heavy duty towing, dolly towing, emergency towing, accident removal, flatbed towing, motorcycle towing, and more – all preformed professionally and to our clients’ 100% satisfaction while keeping them and their vehicles safe from harm or from further damage. Our technicians are trained and qualified to identify your vehicle’s problem and to provide a solution for various problems on site, including: gas filling, dead battery jumpstart or dead battery replacement, flat tire replacement, off road recovery (winch), and accident emergencies. 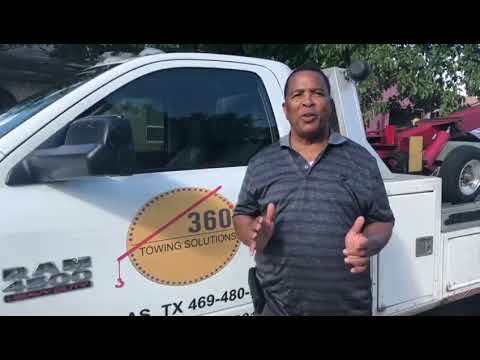 With 360 Towing Solutions you can be sure that if it is possible – we will solve the problem on site and will spare you the trip to the shop. In addition to our roadside services, we also offer car lockout services. If you’ve lost your key or locked it inside your car – we have the solution for you, but we offer more than lockout solutions, we also offer: rekey service, key cutting, lock repair, transponder key reprogramming, and more.